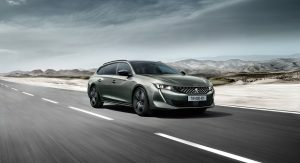 Peugeot has unveiled the limited-run 508 SW First Edition at the Paris Auto Show. 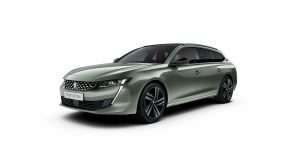 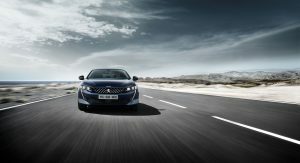 Available for order from October 2, the First Edition is based around the high-end Peugeot 508 SW GT model and comes with a selection of unique components. 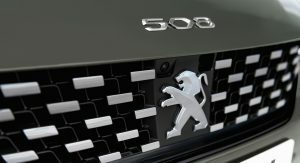 Pricing details have yet to be announced. 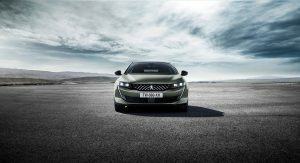 Viewed from the outside, the most obvious difference between the 508 SW First Edition and lesser 508 SW models is a gloss black grille surround and bespoke 19-inch ‘Augusta’ diamond cut two-tone alloy wheels with a tinted varnish finish. 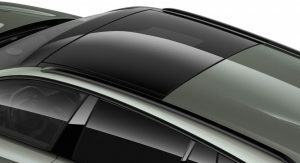 Buyers will also have the option of Twilight Blue and Amazonite Grey for the vehicle’s exterior paint. 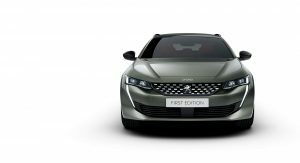 Peugeot hasn’t said how many units of the First Edition it will produce. 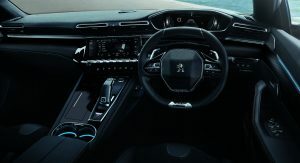 Moving to the cabin, the 508 SW First Edition adopts a mistral black roof lining, aluminum pedals, custom doorsills with the model’s name, and blue ambient mood lighting. 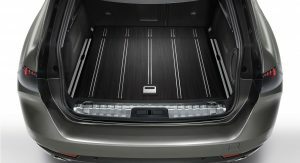 The trunk has also been equipped with a Zebrano wood finish and anti-slip bars. 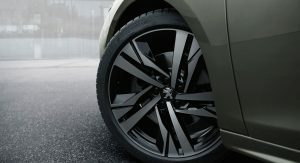 Elsewhere, customers will enjoy a number of ‘carbon effect’ trims alongside fine grade Nappa leather in a choice of mistral black or red. 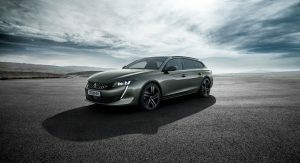 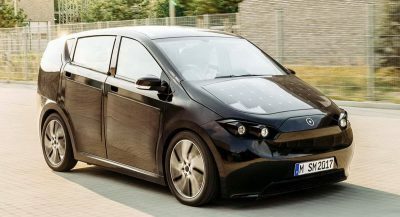 As with other 508 variants, the First Edition also includes Night Vision, inductive smartphone charging, DAB digital radio, and a 10-inch HD capacitive touchscreen with Connected 3D Navigation and voice recognition. 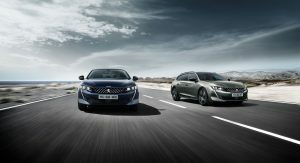 The Peugeot 508 SW First Edition also ships with a Focal high-fidelity sound system that includes wireless headphones. 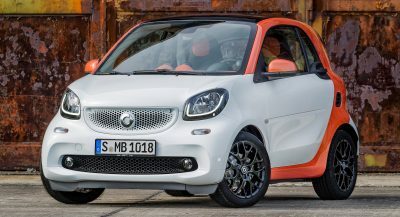 Customers of the car can opt between the 1.6-liter PureTech 225 S&S EAT8 engine, pumping out 222 hp, and the 2.0-liter BlueHDi diesel 180 S&S EAT8 delivering a total of 176 hp. 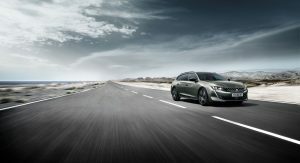 Who said estates are dead? 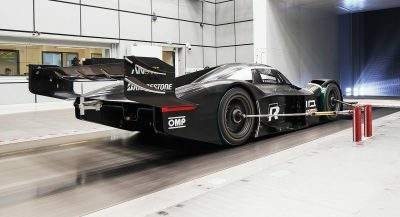 I hope real sales numbers will be better than expectations. 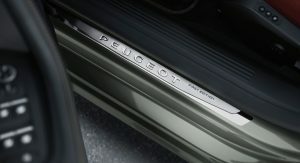 materials, assembly… mostly powertrains. 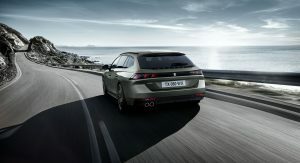 If you want more than 200 hp, and 4 whell drive, Peugeot doesn’t have that. 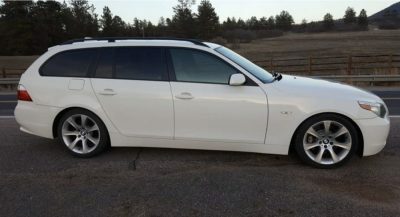 As for the average VW Passat or Audi A4 buyer who will end up with a regular 150hp FWD car… He will be better of with a 508.